*Disclosure: This is a sponsored post written by me on behalf of the Washington Stone Fruit Commission. All thoughts and opinions, as always, are my own. 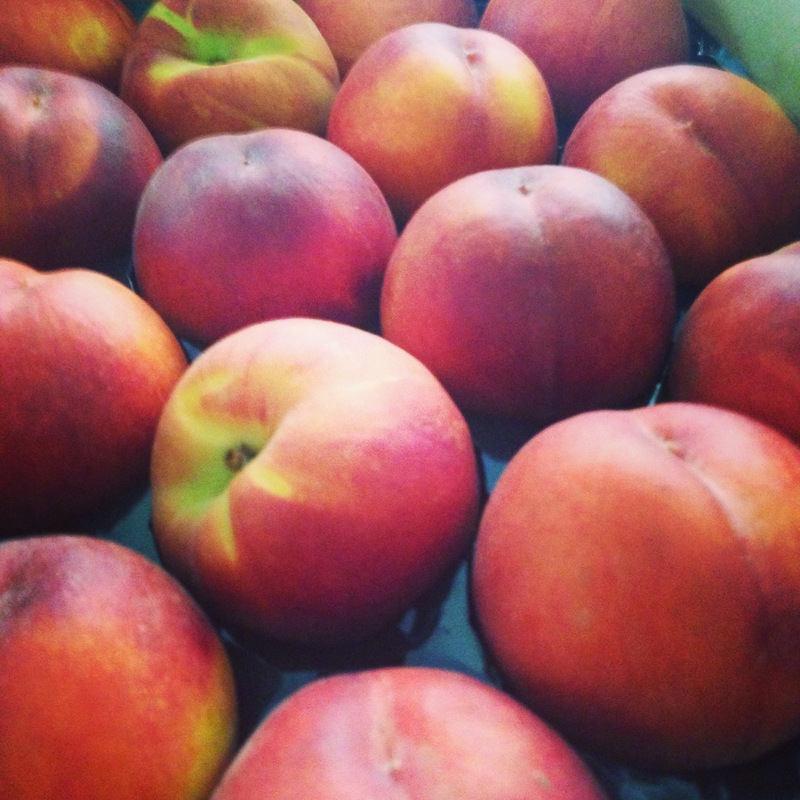 If you follow me on Facebook or Instagram, you may have seen that I received a box full of 36 peaches from the Washington Stone Fruit Commission. When I received the peaches I was so excited – it was like having a blank canvas of not knowing what to do with all these peaches but wanting to make sure I used every last bit! 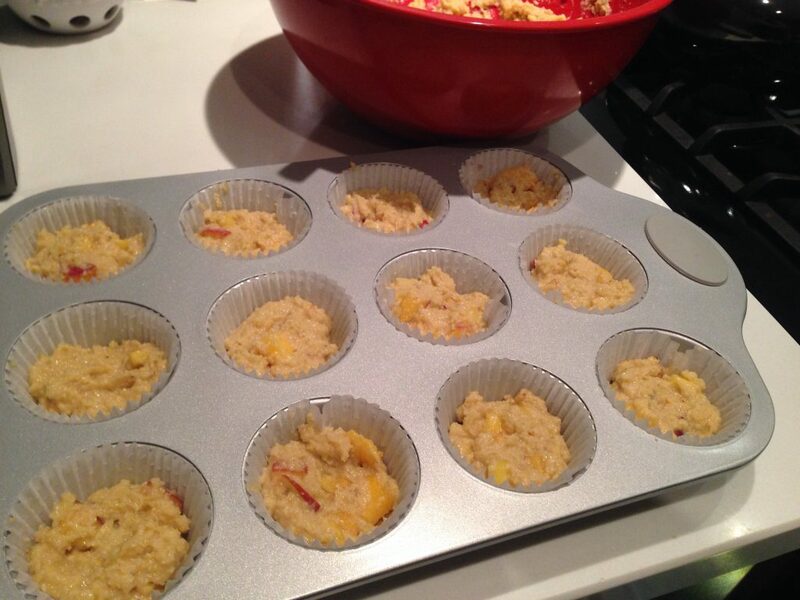 1) Make Gluten-Free Peach Muffins: I didn’t have a go-to gluten-free peach muffin recipe, but the ones I found online were full of a lot of ingredients I did not want to use. I modified my search to find a paleo peach muffin recipe and I made this paleo peach muffin recipe from Cook Eat Paleo. I made two batches and they were so good. I shared them with some friends and brought the remainder on our family camping trip! 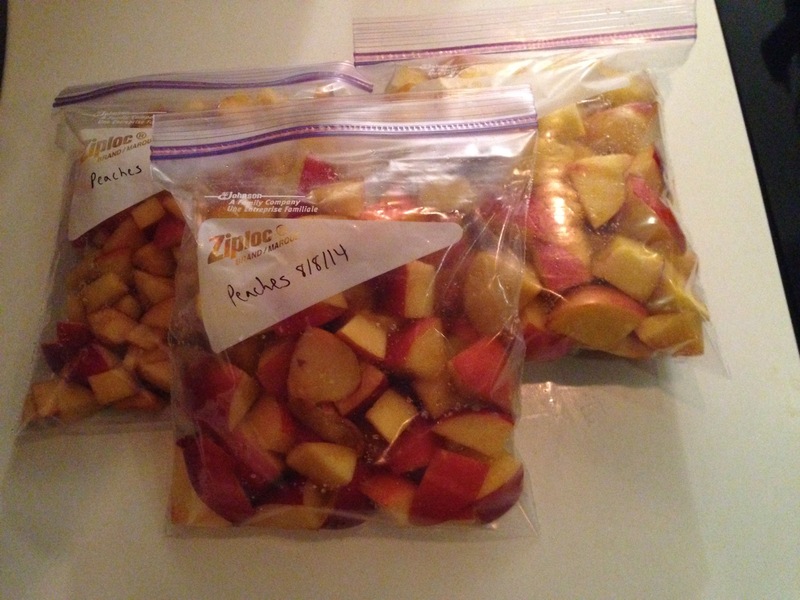 2) Cut Up Into Pieces and Freeze for Smoothies: I didn’t want to waste ANY of these delicious Washington peaches so I took a handful of peaches and cut them up into pieces and stored them in ziploc bags. Now I have plenty of peaches to use for smoothies or baking when peaches are no longer in season. And peach season is coming to a close soon so this is a big one! We’ve got plenty of peaches for smoothies now! 3) Grill Them- I’ve been to fancy schmancy restaurants where they served grilled peaches as part of an entree, salad, or even dessert dish. I got curious and wanted to try my hand at making grilled peaches myself. The timing was perfect because my husband and I were going camping and I knew we could test out grilled peaches on the campfire grill. Making the grilled peaches was easy! All we did was wrap the whole peaches in foil and place on the grill. We turned them frequently and took them off when we thought they were done (around 20-25 minutes). They were warm, juicy, and delicious. Next time we MUST serve them on top of some peach ice cream. 4) Make a Fruit Salad- I love fruit and lately this summer I have been keeping a bowl of fresh cut fruit in the fridge for snacking on. 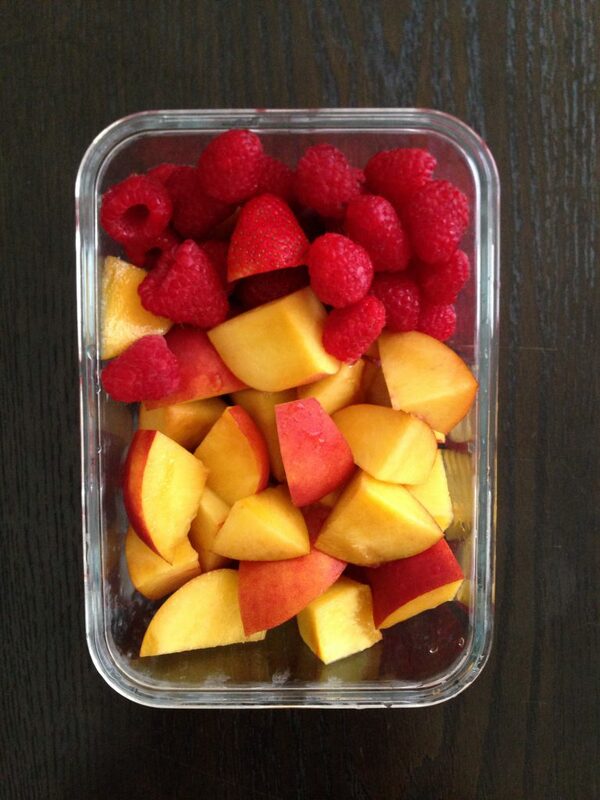 I loved cutting up some of these peaches and putting them in a bowl with some other fresh summer berries. So simple, and so so good. As the days went on the peaches got even more juicy which just tastes great. 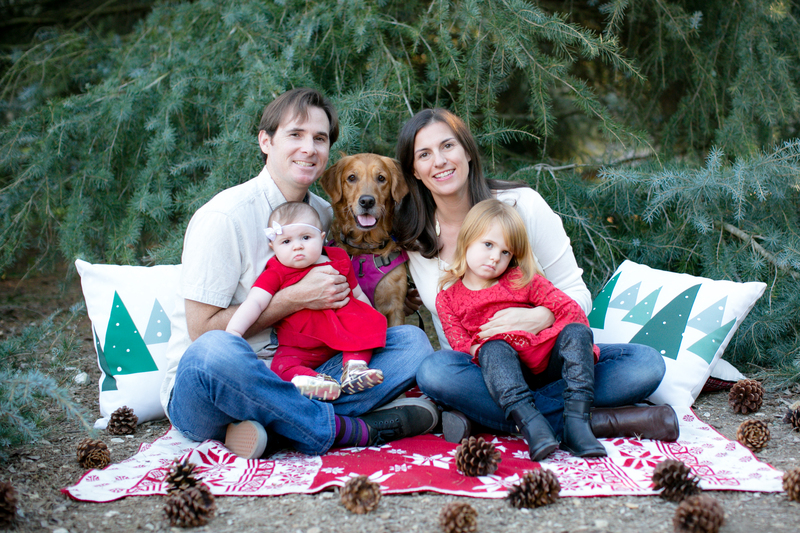 5) Share with Friends- This was another fun one! Because we were camping and had so many leftover peaches, I was able to share the extra peaches with friends and family. At first some people did not want the peaches, but after several people raved about how good they were, the remaining peaches were scooped up in a snap! So there you have it. This is what I did with my box of 36 peaches. I really loved getting peaches from Washington in the mail. If you’re interested in trying out some Washington peaches, you can check out their retail partners here: Washington Stone Fruit Commission Retail Partners. What about you? What would you do with a box of 36 peaches? Do you enjoy eating a delicious, juicy peach in the summertime? Post in the comments and let me know! All of your ideas are making my mouth water. The peach muffins sounds amazing! You can make a peach cobbler pie! 🙂 Thanks for all the peachy ideas Linz! Yum! Great post! I’d agree that I’d probably make peach cobbler or even jam.